Supermarket customers are being 'let down' by a lack of accurate origin labelling, according to Tenant Farmers' Association chairman James Gray. Mr Gray, who will be addressing today's Westminster Food and Nutrition seminar, said British consumers often articulate a desire to buy British meat but are let down by the retail and food outlets. He said: "This has got to change, along with the way in which processors and retailers use their dominant power against farmers and growers to extract maximum value from primary producers. "In the past, retailers have argued that consumers are only interested in price and that it was too difficult to produce effective labelling. "However, initiatives like Morrisons Milk for Farmers dispel these claims. Consistently, 16% of Morrison shoppers are choosing to support farmers by purchasing the higher priced four pint product which sits alongside the lower priced product. We need more of this type of initiative." 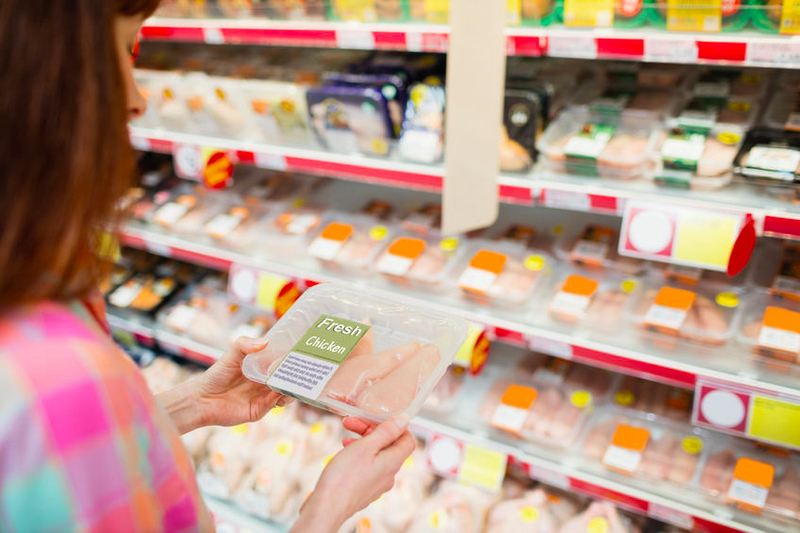 The government was urged to consider introducing mandatory origin labelling of meat and milk through a letter sent by the NFU and the National Pig Association. A joint statement said: "More needs to be done to make labelling clearer and all our organisations lobby hard on this issue. "The French government is now implementing a two-year trial of country of origin labelling for meat and milk in processed products while other European governments have outlined their plans to implement country of origin labelling for processed foods." Mr Gray also argued that it was vital to move to a situation where all food sold through retail and food service outlets is required to meet minimum standards. "Particularly in light of Brexit, farmers do not wish to be competing with producers who are using lower standards of production elsewhere in the world. "Red Tractor seems to be a good basis for setting minimum standards but there does need to be reform of its governance and standard making procedures to ensure that standards are meaningful, practical to implement and derive benefits to all in the supply chain. "Mandatory country of origin labelling would also assist in helping consumers to select higher quality, British products over lower quality imported products," said Mr Gray. A survey carried out by the NFU in May 2016 found that 60% of the public often or always look specifically for British produce when shopping for food.